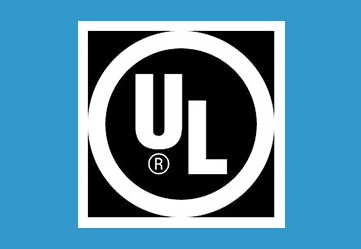 We are Consultants for Product Certification Consultant Services, Like API Certification Consultant in Ahmadabad Gujarat India, API Certification Consultancy In Ahmadabad Gujarat India, UL Product Certification Constancy UL Product Consultant in Ahmadabad Gujarat India. CE marking certification consultant, CE mark product certification, CE Certification Consultant, IATF 16949 Certification Consultant, IATF 16949 Certification Consultancy, ISO 13485 Certification Consultant, ISO 17025 Certification Consultancy, ISO 17025 Consultant, ISO 13485 Consultant, ISO 17025 Consultant, NABL Certification Consultant, NABL Consultant in Ahmadabad, NABH Certification Consultancy in Ahmadabad, ISO certification in Ahmadabad Consultants for ISO certification in Surat, Consultants for ISO certification in Rajkot, Consultants for ISO certification in Gujarat India. We are located at Ahmadabad in Gujarat India. We are providing our services at Ahmadabad Vadodara- Baroda, Surat, Ankleshwar, Bharuch, Nadiad, Anand, Vidhyanagar, Mehsana, Kadi, Kalol, Chhatral, Palanpur, Rajkot, Bhavnagar, Jamnagar, Himmatnagar, Bavla, Gandhinagar, Gandhidham, Kutch, Mundra, Surendranagar, Junagadh, Saurashtra, Dahej, Halol, Sanand and in other cities of Gujarat and in India. 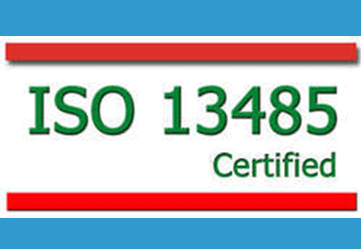 We are a unique name in the industry to provide our valued clients the best quality ISO 13485 Certification. ISO 13485 is an international standard that specifies requirements for a quality management system that is used by any firm for the design and development, production, installation, and servicing of medical devices. ISO 13485 standard suggests that the management and application of a system of processes is an effective way to ensure best quality management. The offered service is available at most reasonable price. Based on the ISO 9001 process model, ISO 13485 standard suggests that the application and management of a system of processes is an effective way to ensure good quality management. This standard strongly infers that clients should consider using ISO 9000:2000 to ensure understanding of the Process Model, definitions and other items of concern, too. This standard can also be used by international and external parties, including certification bodies, for assessment of the organization's ability to meet customer and regulatory requirements. The primary purpose of the ISO 13485:2003 standard is to facilitate harmonized medical device regulatory requirements for quality systems. All requirements of the ISO 13485:2003 standard are specific to organizations providing medical devices, regardless of the type or size. ISO 13485 standard dictates that risk management must be thoroughly documented and conducted throughout a product’s entire life cycle, from initial concept to delivery and post-delivery. However, the standard leaves the specifics to a related standard, ISO 14971: 2001, Application of Risk Management for Medical Devices. While 13485 states that a manufacturer’s management team is charged with the management of device-related risks and the development of risk management plans, 14971 defines a list of steps to be taken by management in order to fulfill risk-related requirements. 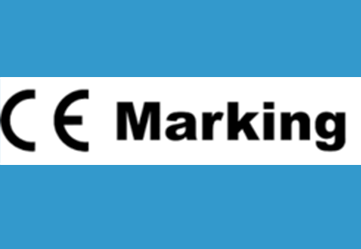 We are a unique entity in the industry, actively committed towards offering optimum quality CE Marking Certification Consultancy. Under this service, we help the clients in accessing to sell their products into the European market without adaptation or re-checking. Besides, we also help our patrons in understanding CE regulations and provide training concerning CE marking services. 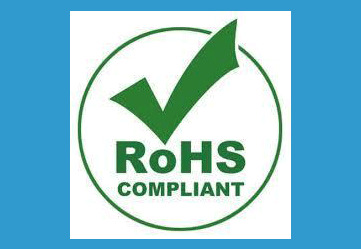 Our offered service is a quality certification service, used to indicate conformity with the essential health and safety requirements set out in European directives. 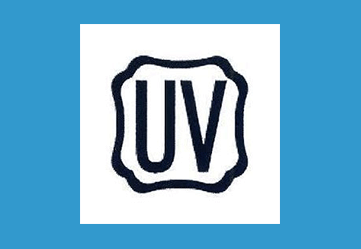 Depending upon application and design of product under consideration, we can help organization in identification of proper directives and harmonic standards applicable to the product and performing gap analysis against requirement of directives and existing product. 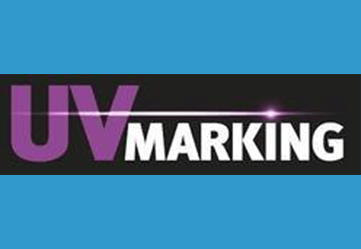 We will be responsible for coordination with notified body (where notified body involvement comes) for smooth and faster execution of CE marking certification project.Ocean Management Services For CE Marking in Ahmedabad, CE Marking in Gujarat. Ocean Management Management Services is a leading API certification consultants for valves, API registration consultants for valves, API certification service providers for valves, API registration service providers for valves, API certification consultancy for valves, API registration consultancy for valves, API consultants for valves, API certification consulting agency for valves located at ahmedabad in gujarat india. Organizations searching for API consultants for valves in ahmedabad, API consultants for valves in Gujarat, API consultants for valves in india may contact us. Organizations searching for API certification process for valves, API certification procedure for valves, API registration procedure for valves, API registration process for valves, How to obtain API certification for valves, How to get API certification for valves, HOW to achieve API certification for valves, What is API certification process for valves, What is API certification procedure for valves may contact us. 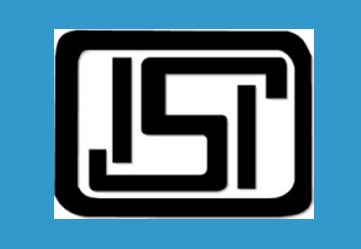 We are providing consultancy services for API certification API registration of valves at ahmedabad vadodara baroda surat ankleshwar bharuch nadiad anand mehsana kadi kalol chhatral siddhpur palanpur surendranagar himmatnagar jamnagar bhavnagar rajkot junagadh gandhinagar gandhidham mundra kutch and in other cities of gujarat rajasthan maharashtra punjab hariyana uttar pradesh madhya pradesh bihar delhi tamilnadu chhattisgarh and in other states of india. Valve manufacturers looking to obtain API certification, get API certified may contact us. Ocean management services is a leading API certification consultants in ahmedabad gujarat india, API registration consultants in ahmedabad gujarat india, API certification service provider in ahmedabad gujarat india, API registration service provider in ahmedabad gujarat india, API consultants in ahmedabad gujarat india, American petroleum institute certification consultants in ahmedabad gujarat india, American petroleum institute registration consultants in ahmedabad gujarat india, American petroleum institute certification registration consultancy in ahmedabad gujarat india, API American petroleum institute certification training provider agency located at ahmedabad gujarat india. We can help valve manufacturers in achieving API certification API registration for their valves. Application to American Petroleum Institute. Singing contract with American Petroleum Institute. Identification of Technical product specification standard applicable to the valve under API certification. Implementing necessary actions including documentation for complying with requirement of applicable technical specifications applicable to valve under consideration of API american petroleum institute certification. Complying with Quality system requirements as per API standard requirements. Doing internal audit of developed system to comply with API requirements. API certification audit by API. Valve manufacturers looking to avail API certification in ahmedabad vadodara baroda surat ankleshwar bharuch vapi valsad navsari bhavnagar jamnagar himmatnagar surendranagar rajkot junagadh mehsana kadi kalol chhatral palanpur siddhpur gandhinagar gandhidham mundra kutch and in other cities of gujarat rajasthan madhya pradesh uttar pradesh bihar punjab hariyana delhi maharashtra and in other state of india may contact us for achieving API certification API registration of their valves. We are a team of engineers having technical expertise in understanding API requirements, understanding design aspects of API, design calculations as per API and implementing same. We can help organizations in achieving API certification American petroleum institute certification for valves. Organizations located at ahmedabad gujarat india looking to obtain API american petroleum institute certification may contact us.